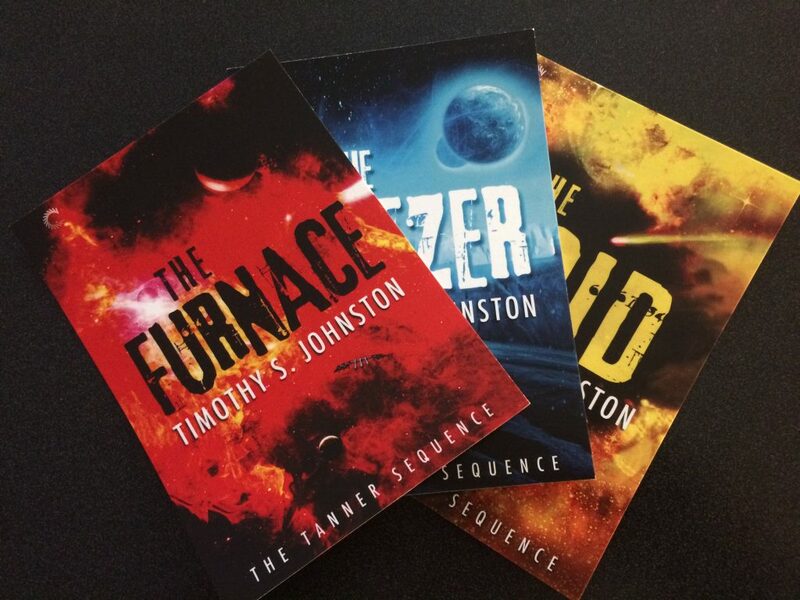 Great news today courtesy of ChiZine Publications. 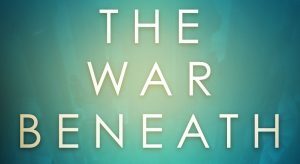 THE WAR BENEATH is now available to purchase in hardcover format. 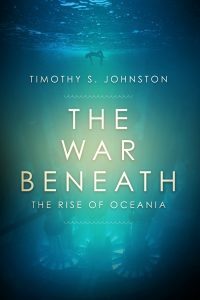 This gives buyers three options to journey to the bottom of the sea, engage in massive submarine battles, survive hand-to-hand combat hundreds of meters underwater, and dodge high-speed homing torpedoes: paperback, hardcover, and as eBook. 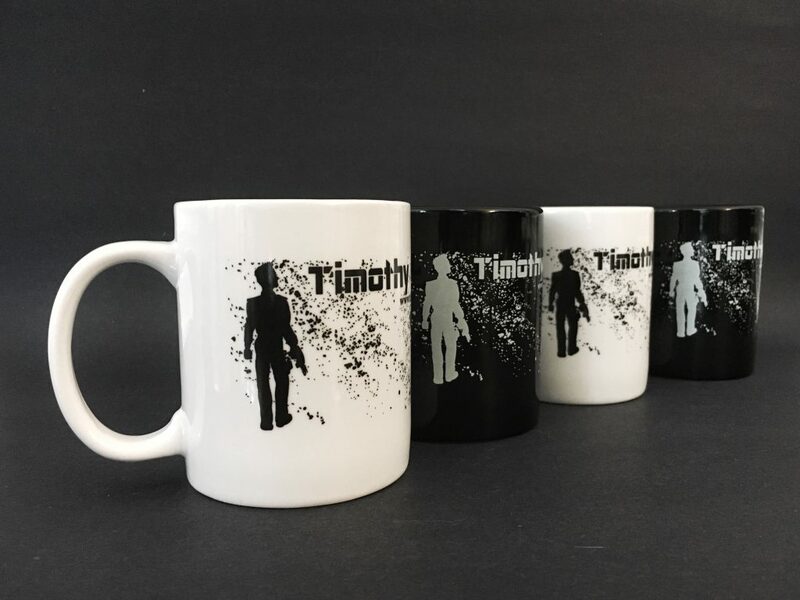 Here’s the link at ChiZine. Check out the purchase options at the bottom of the page. 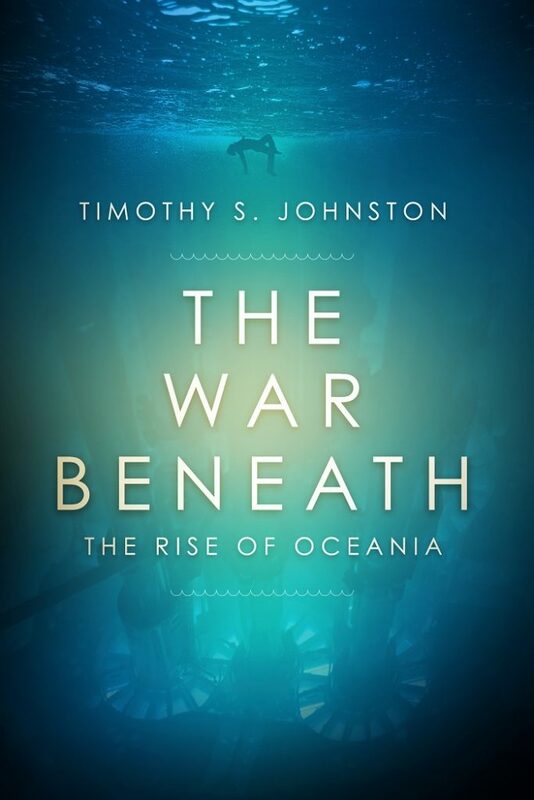 ← New Interview with TSJ about The War Beneath! Win Swag!